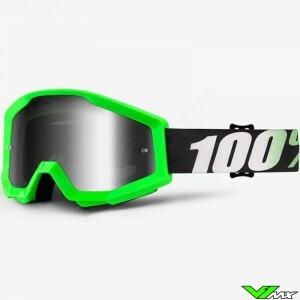 A motocross goggle that offers good vision is essential for enduro and motocross riders. 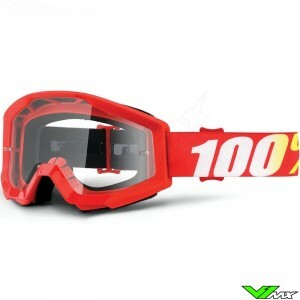 That’s why V1mx has a wide range of motocross goggles and accessories such as: roll-offs, tear-offs and lenses. Check out the current range below. 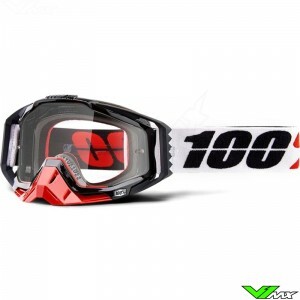 V1mx offers motocross goggles from the premium brands, such as Oakley, 100%, Scott, Just1 and SPY. 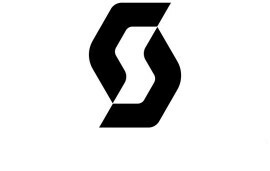 These brands have been working for decades to develop high-quality optical equipment for various extreme sports. 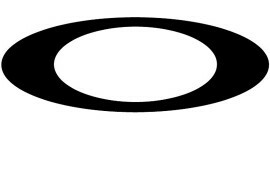 Oakley recently made a huge development in lens technology. 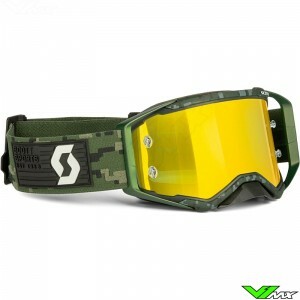 The Oakley Airbrake and Oakley Frontline goggles are available with the so-called Prizm lenses. These lenses increase the contrast so that that you can make the right choice in those split-second decisions. Oakley motocross goggles have been one of the best on the market for years and with this new technology they have surpassed themselves! The other brands also have made some recent innovations, for example Scott has introduced their new model, called the Prospect. 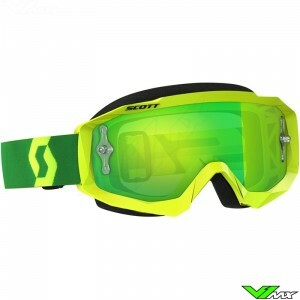 The Scott Prospect is a great goggle with an extremely large field of vision. You can even fit a 50mm high roll-off system on the Prospect, the biggest roll-off available at this moment! 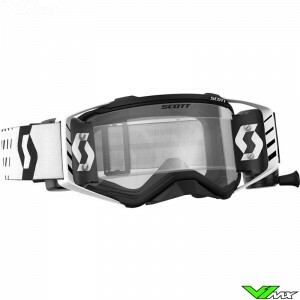 Scott goggles are worn by a large group of professional motocross riders, including: Pauls Jonass, Justin Barcia and Austin Forkner. 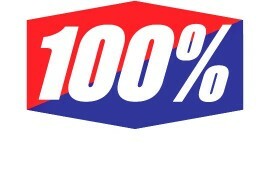 Another advanced brand in the offroad motorsport is the American company 100%. 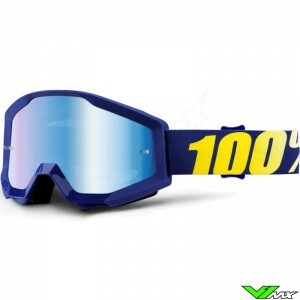 100% motocross goggles are very popular due to its low price and extensive choice of colors. 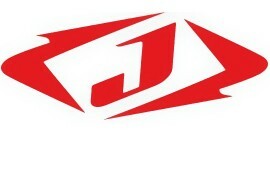 Since 1980, the company has been manufacturing equipment for motocross riders. Over the years the brands has grown through the excellent price-quality ratio. 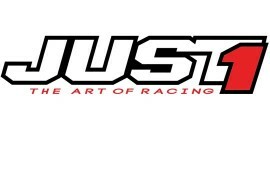 The Racecraft and Accuri models are used by major names in the sport, such as Gautier Paulin, Glenn Coldenhoff and Marvin Musquin. 100% has always been a frontrunner of good optical equipment, partly due to its collaboration with the top athletes. The off-road accessories offer great advantages in terms of field of vision by removing mud from the lens. There are two mud-removing systems available: roll-offs and tear-offs. A roll-off system uses a roll of foil which can be rolled horizontally over the lens. A roll-off system can be bought separately, but you can also choose to buy a motocross goggle with roll-off. A tear-off is foil in shape of a lens which can be pulled of one by one while riding. 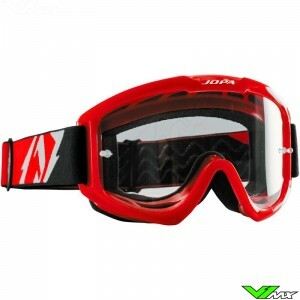 The goggles are available in a large variety with a large difference in prices. Prices are mainly determined by the features in the goggles. Below you will find the different features that have the most impact on the price. All goggles have a detailed description of which features they equipped with, so you can always choose goggles that suit your budget, level and riding style! The best brands spend a lot of time designing and optimizing the frame to make the field of view as large as possible. This is important because it helps you spot more while riding on the track. The frame must also be designed to work together with the helmets. The lenses are held in place by retention points in the lens that fall into the frame. The retention points in combination with the fixing technique determines how well the lens is attached. The attachment of the lens is important because it has a lot of influence on the protection of your eyes. To make the ride as comfortable as possible a moisture-wicking foam can be equipped on the goggles. The more expensive goggles have different layers of foam, each layer has its own function. Having multiple layers of face foam helps to increase comfort during long moto’s and trail rides. It also ensures that no dust will enter the goggle. Some of the new products have a special system to easily change the lens. Currently, the best system can be found on the Oakley Airbrake, which is equipped with the Switchlock system. To replace the lens you only need to loosen and open the hinge system on both sides. Then you can take out the lens and insert the new lens. This means that replacing a lens takes less than 10 seconds. The lenses of motocross goggles can contain many features, the most common but also important one is an anti-fog treatment that prevents condensation. Another feature is special materials, such as Lexan, which offer great resistant against scratches. 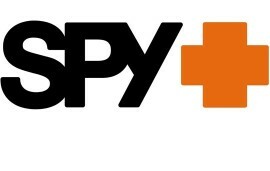 One of the latest features are lenses that enhances the contrast, such as the Prizm from Oakley or Happy lenses from SPY. 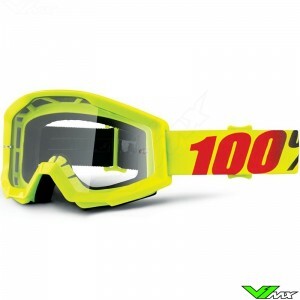 Motocross goggles with mirror lenses are very popular because they block sunlight and give you a unique look. V1mx will be happy to help you make the right choice. If you have any questions about the goggles, please feel free to contact us. 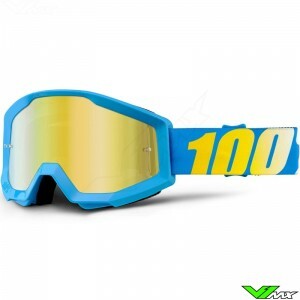 V1mx has a wide range of motocross goggles and other motocross gear from the best brands. Good optical equipment doesn’t have to be expensive, V1mx offers a wide range of cheap motocross goggles from top brands. We deliver these products quickly, due to our large stock and excellent network.